It's finally here! 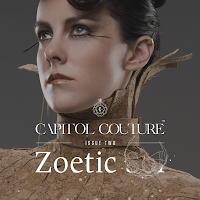 The long awaited Capitol Couture summer issue has arrived in style. 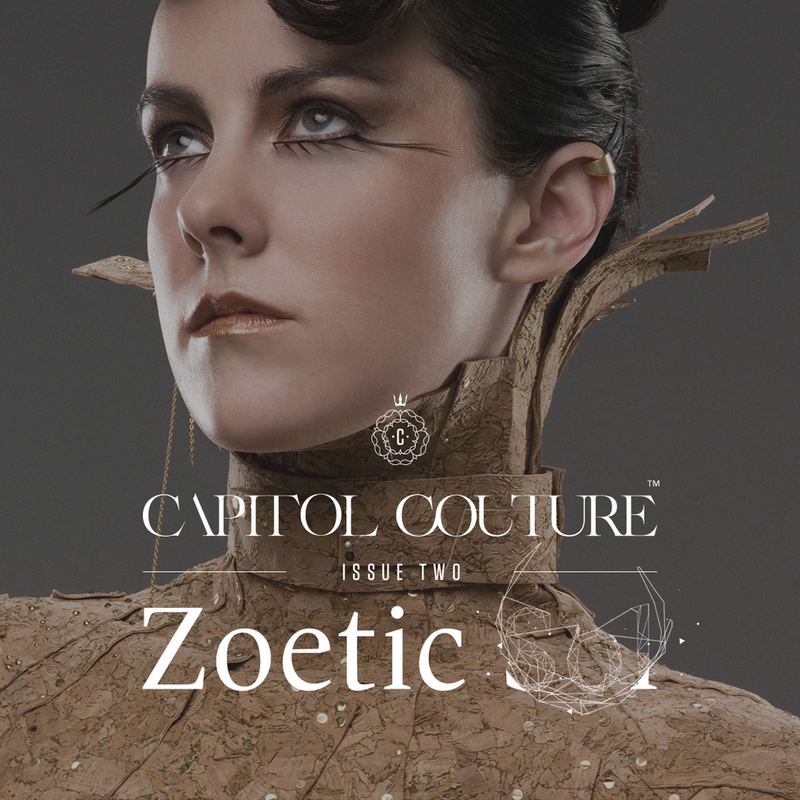 Titled "Zoetic Sol", it features an exciting look at our favourite unpredictable victor from District 7, Johanna Mason. 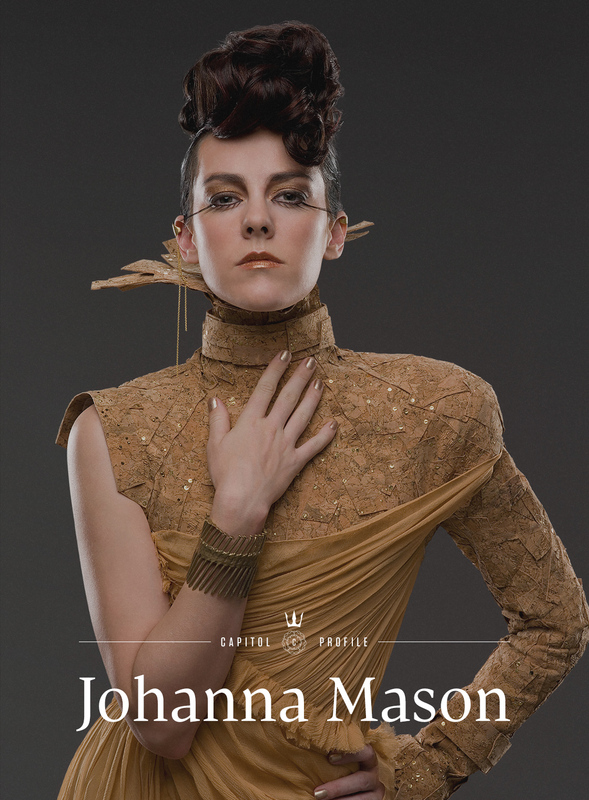 "Summer in the Capitol beckons leisure and repose. 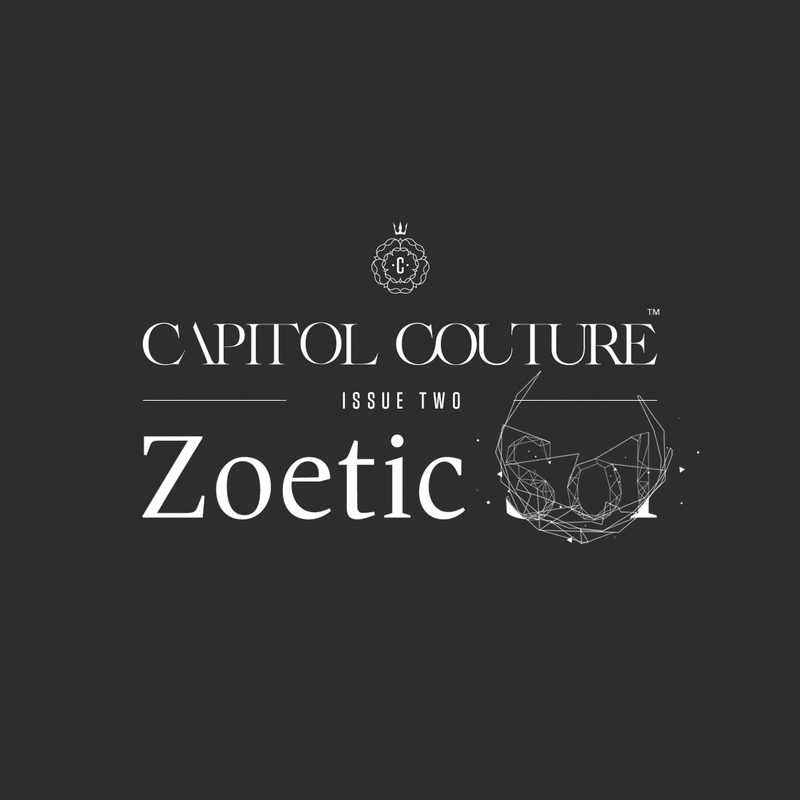 It’s a season devoted to lighter, frothier fashion and whimsical pursuits. 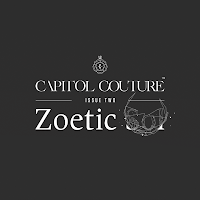 Join us in stylish recess and loyalty with Zoetic Sol." 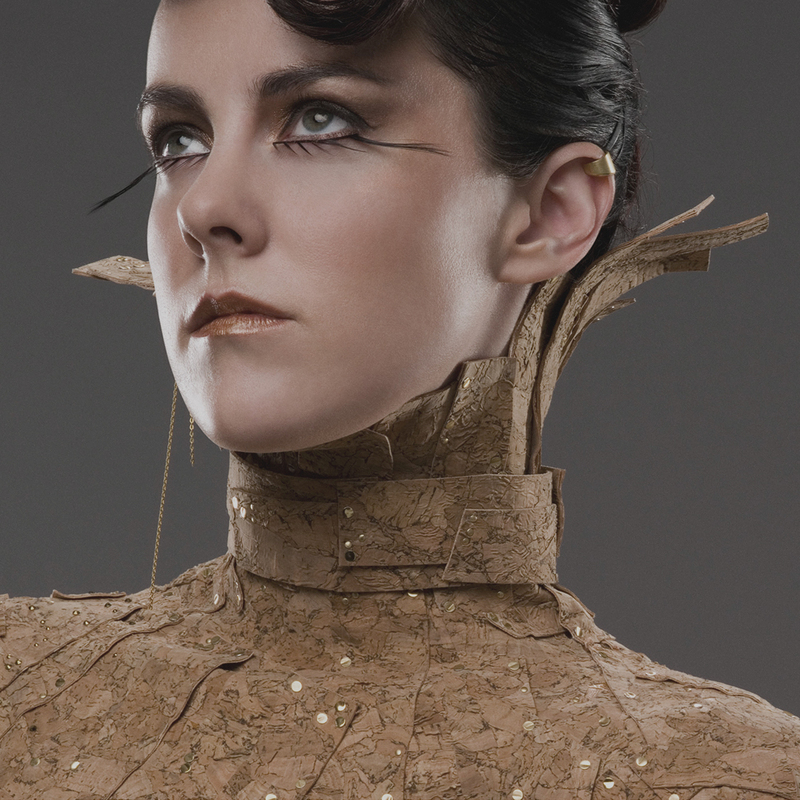 Check out the pictures below (click to enlarge), and head over to CC for the full profile!